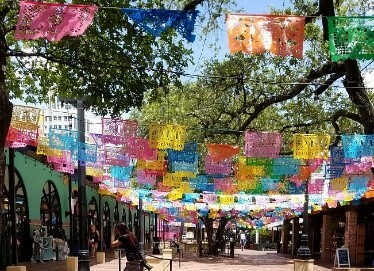 Explore San Antonio With Us! One of the best parts of attending a Live Summit is engaging with fellow VAs face-to-face … whether reuniting with friends you’ve met online or at past Summits, or meeting new VAs, these in-person connections are invaluable to you and your business. The cost for this all-day tour is just $47. Click here to register. We have worked with a Certified Professional Tour Guide to put together a fabulous itinerary. In addition to the stops outlined below, our Guide will provide information and history of the city of San Antonio as we tour the town. Plus, we’ve built in time for shopping and food at two of our stops. 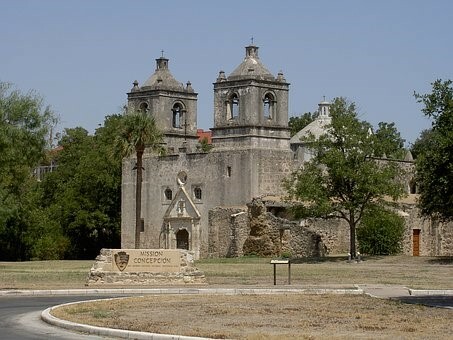 When the city of San Antonio is mentioned, the Alamo is one of the most often sites attributed to it. 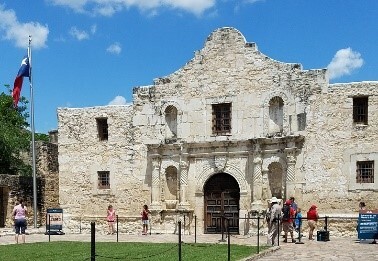 Built in the 18th century as a Catholic mission and fortress compound, it’s claim to fame is the Battle of the Alamo fought on March 6, 1836. Part of a UNESCO World Heritage Site, four Spanish frontier missions are preserved in this park. Our guide will share the history of missions and our walking tour will take us through one of them. This three-block outdoor plaza is the largest Mexican market in the U.S. At this stop, you will be on your own to explore more than 100 shops and 2 restaurants specializing in Mexican cuisine. With its colorful, festive atmosphere, it will be a nice break from learning about history. 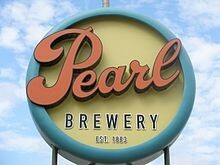 Established in 1883 as the Pearl Brewing Company, this property is now the crown jewel in revitalization efforts of the San Antonio downtown area. It is no longer a brewery, but instead houses 19 world-class restaurants, 14 totally unique shops, and the best coffee in Texas. It is sure to be a fun stop – and rumor has it a fabulous ice cream shop! The cost for this day-long guided bus tour is $47. Click here to register. Adding an extra day to your trip will benefit you in two ways: First, you’ll learn about and see the sites of San Antonio; and second, you’ll have the opportunity to hang out with like-minded business professionals in a fun, relaxed setting. We hope to see you on FunDay!